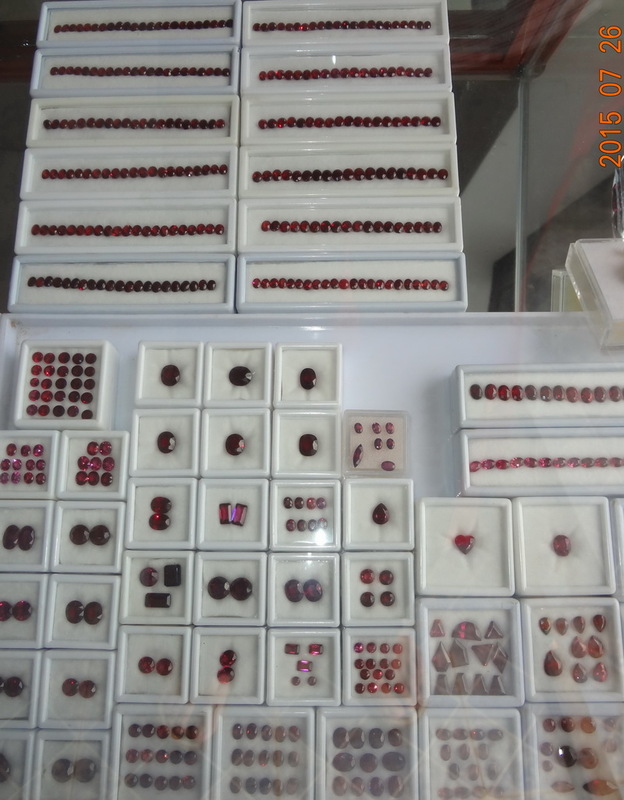 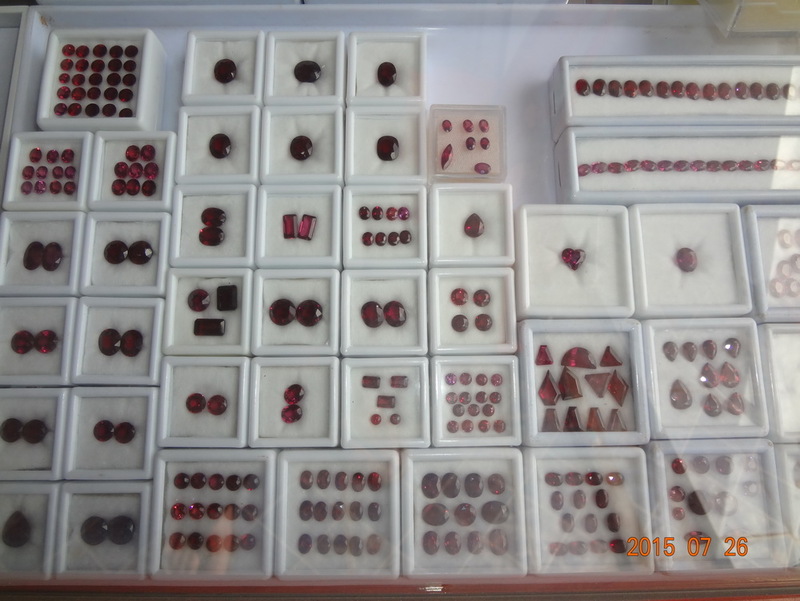 Retail and wholesale Red and Pink Garnets and Purple Rhodolite from 2 to 20$ per carat. 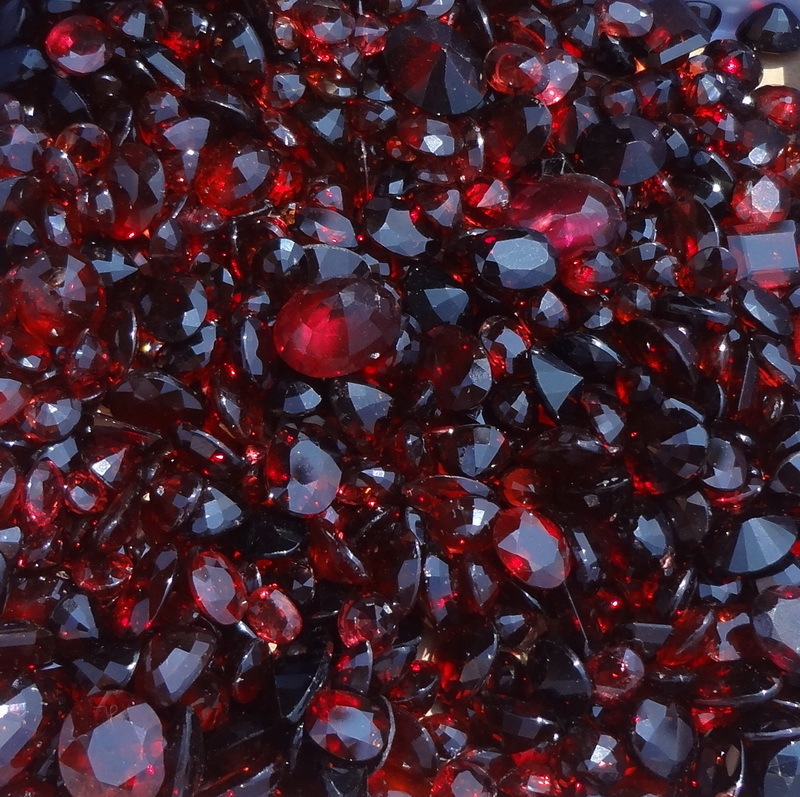 2$ wholesale price applies to garnets lots where some % of the stones are chipped and a little cracked but the majority is fine. 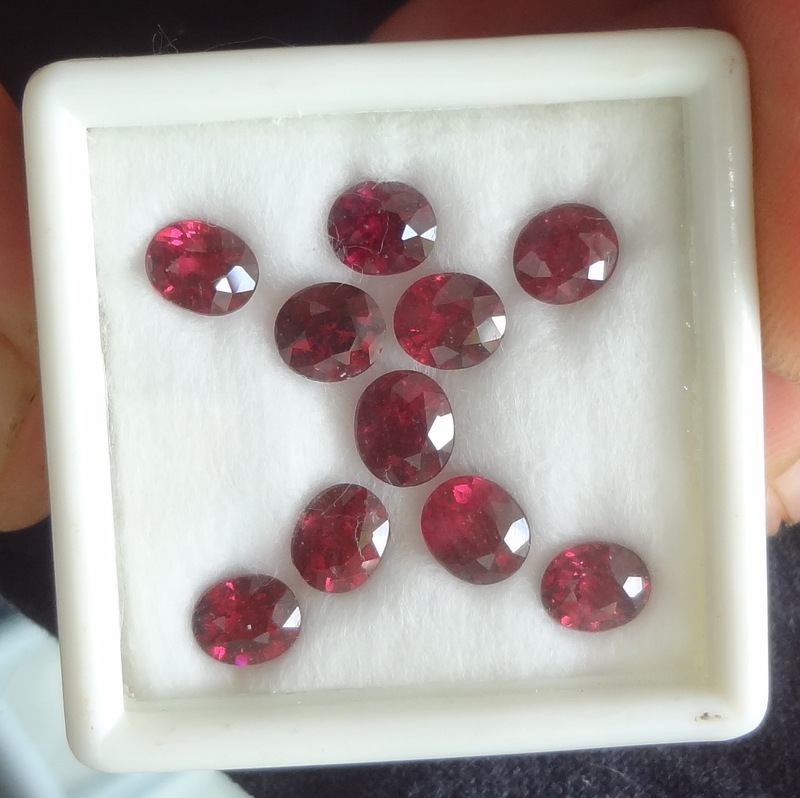 Stones are usually below 1ct. 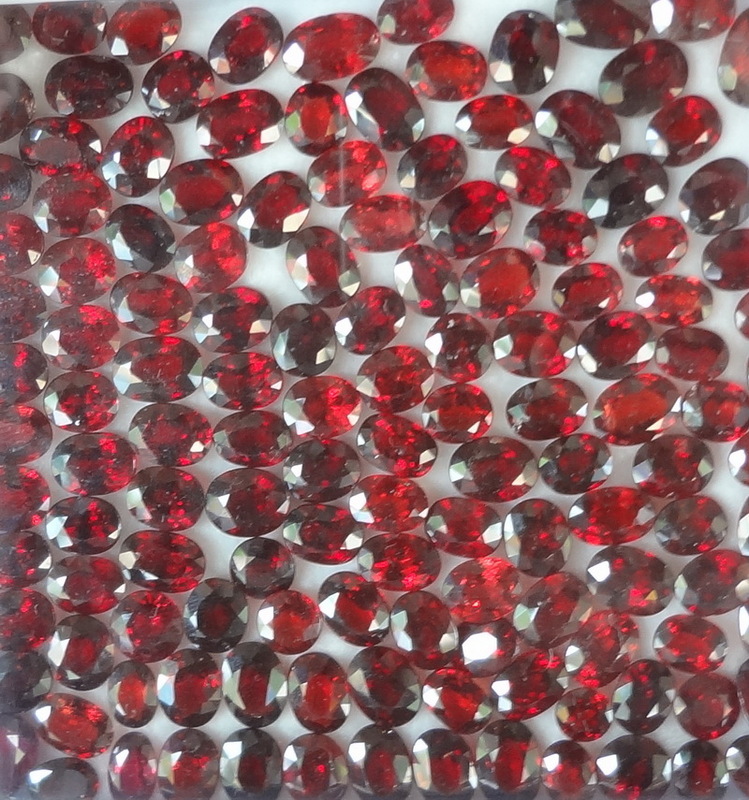 Please contact us with your requirements and we will produce updated images of the corresponding available gems. 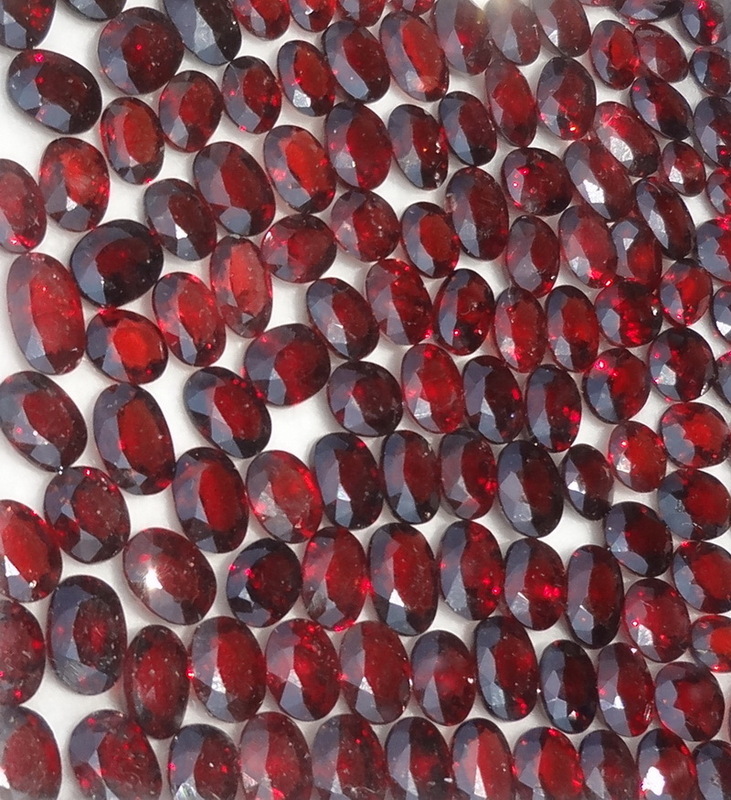 Please mention the desired number of stones, color, cut and dimensions. 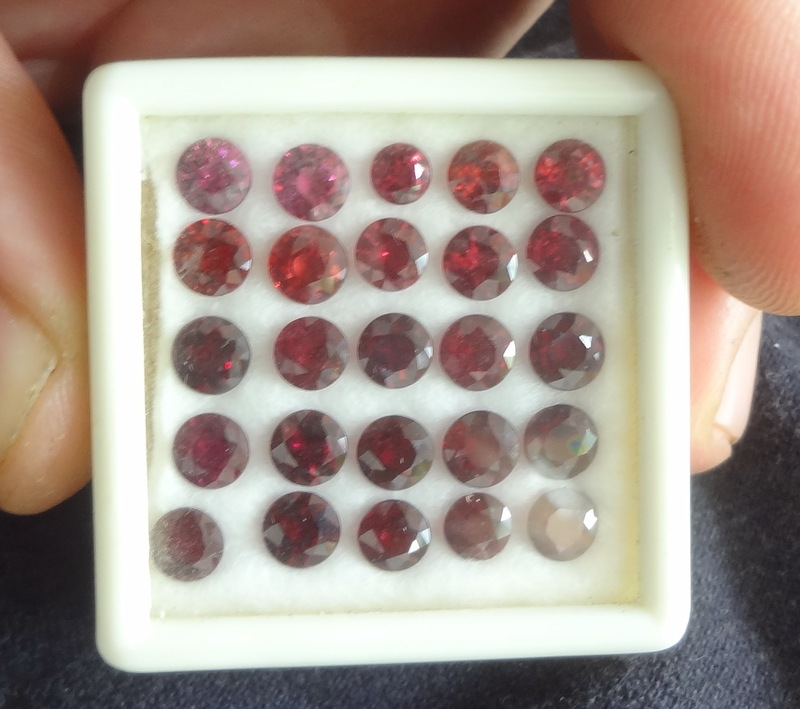 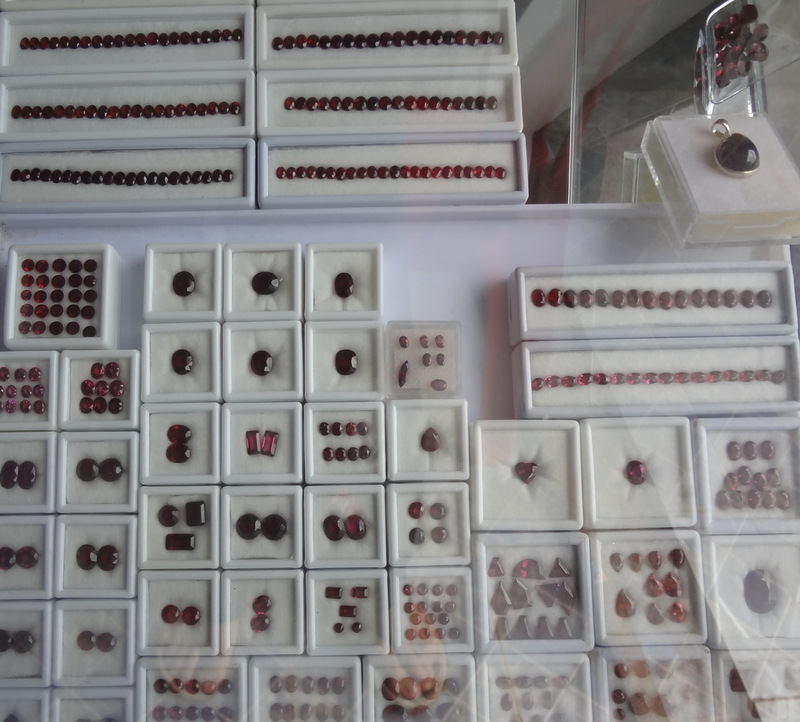 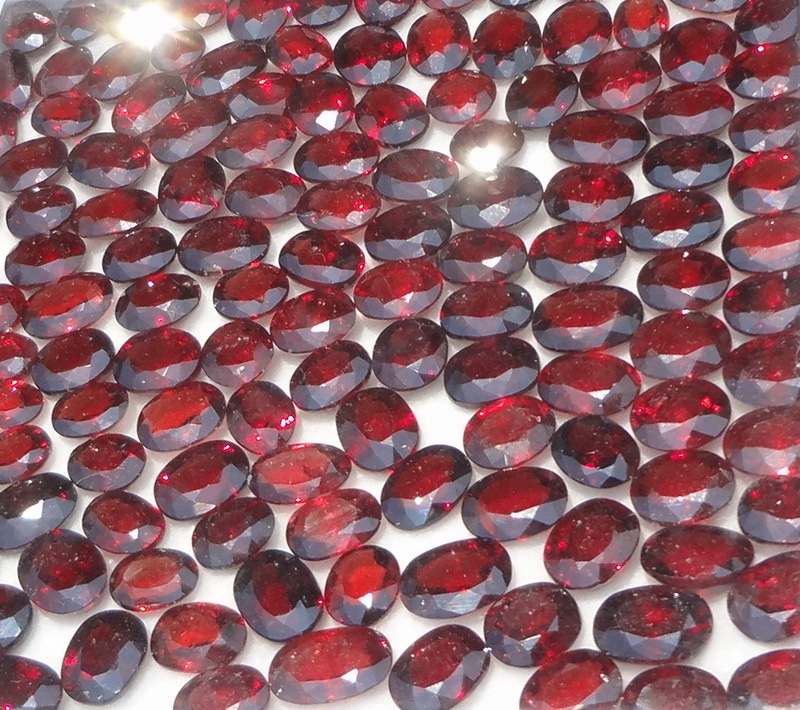 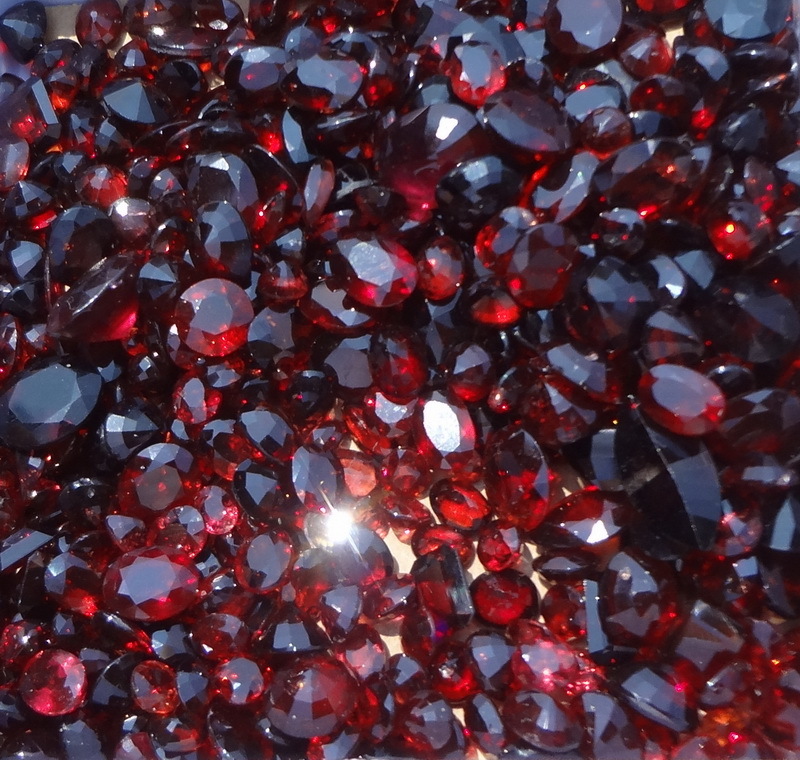 We have a grate supply of Garnet family gems, mainly from Tanzania and Madagascar. 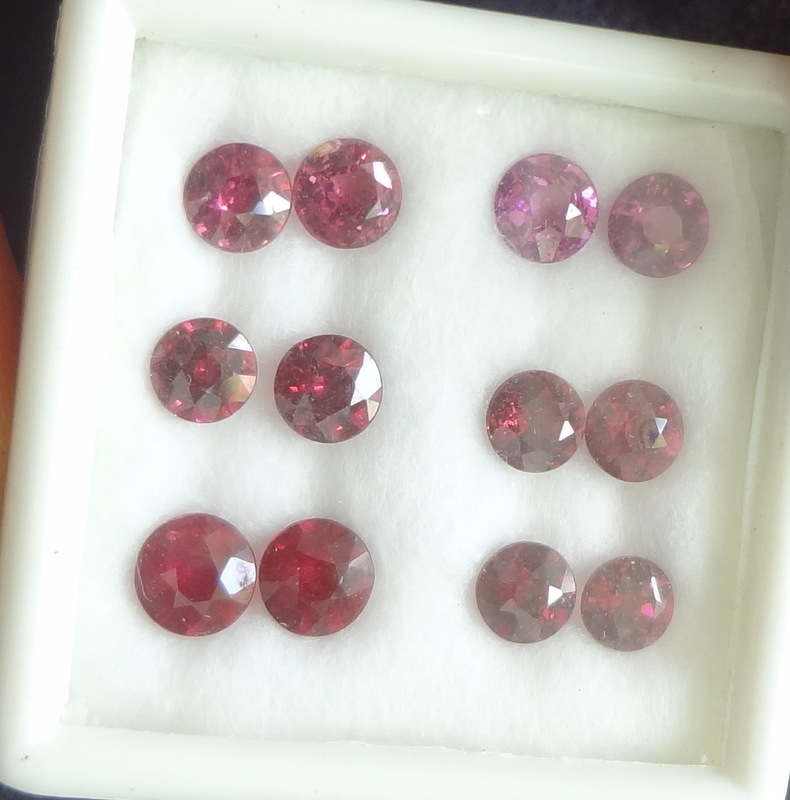 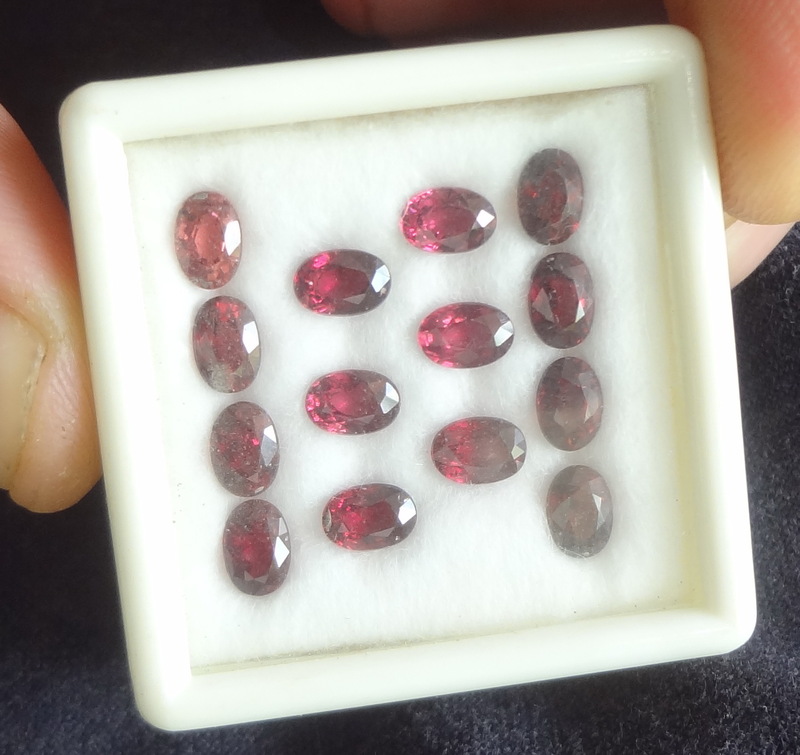 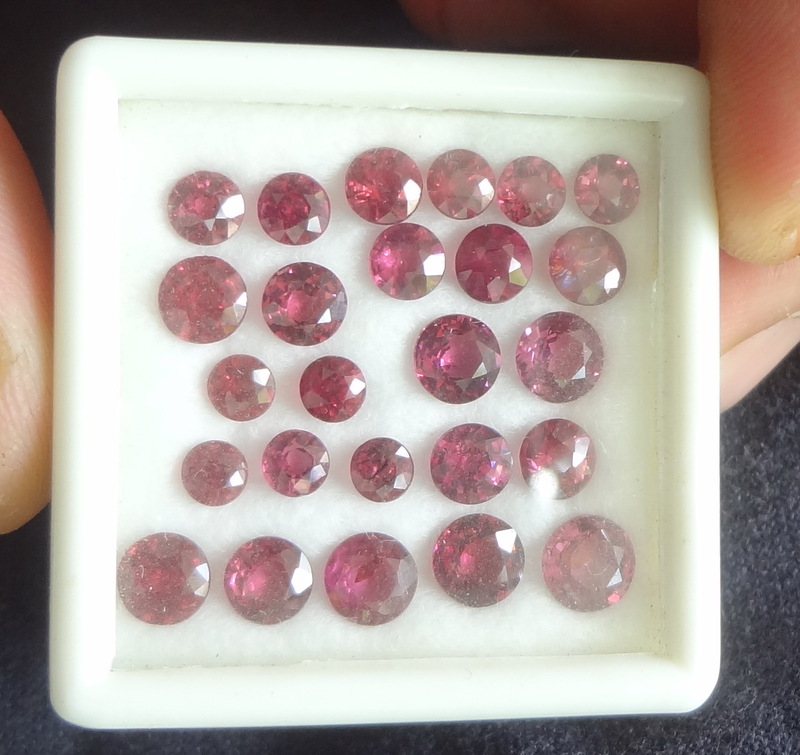 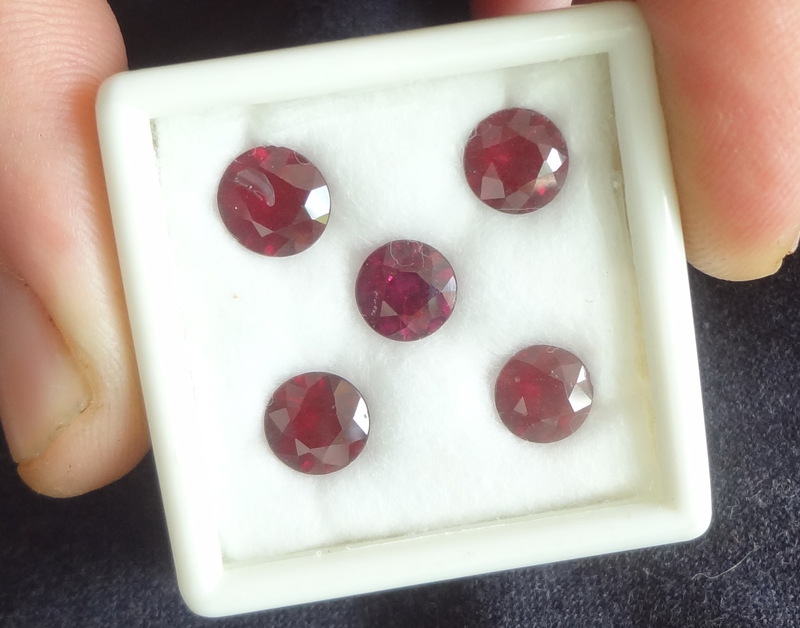 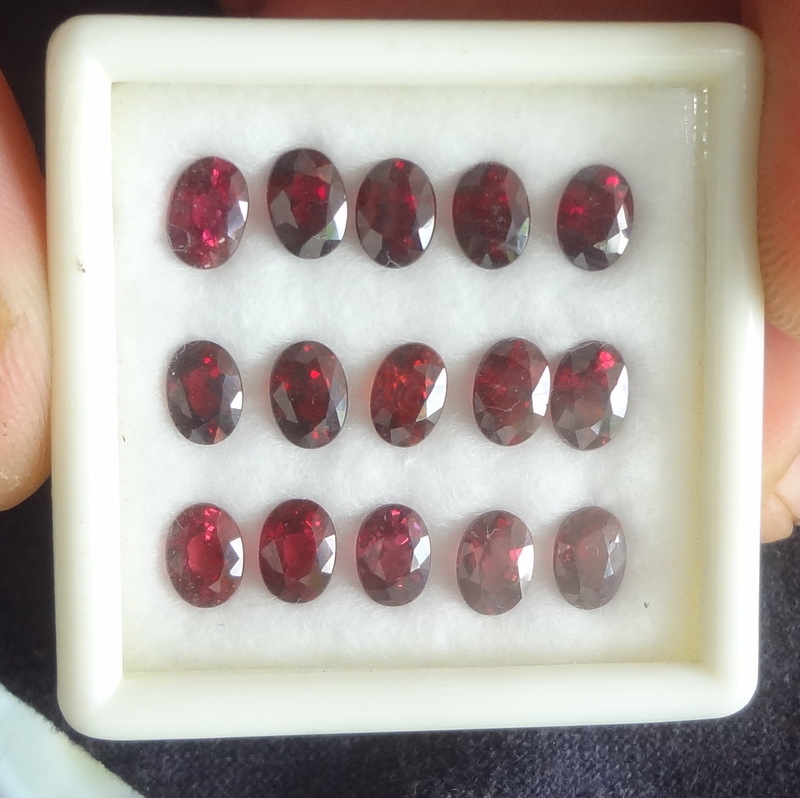 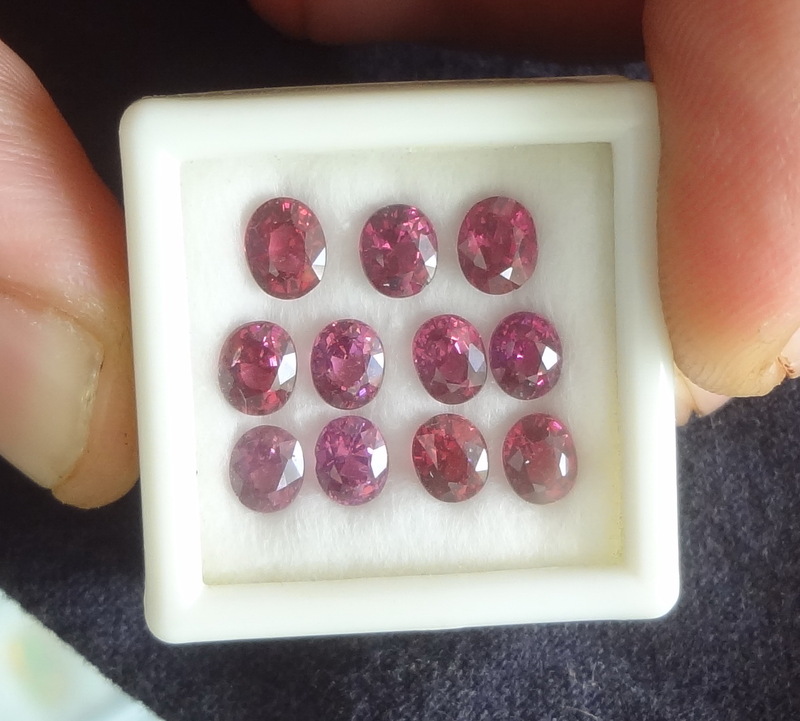 We propose very competitive sales prices for grouped purchase of faceted rhodolite of any shape as well as calibrated lots. 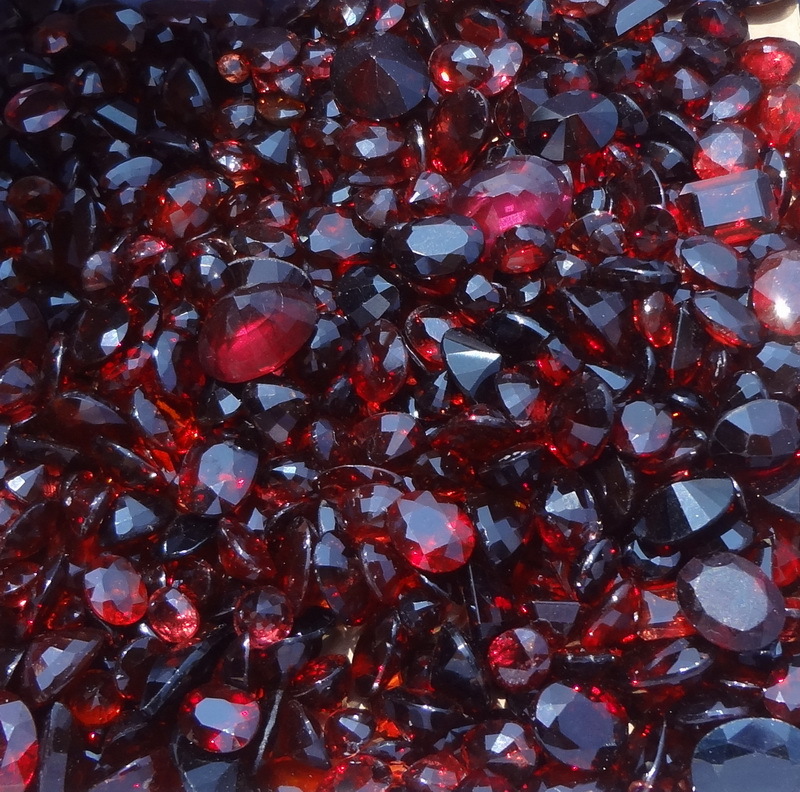 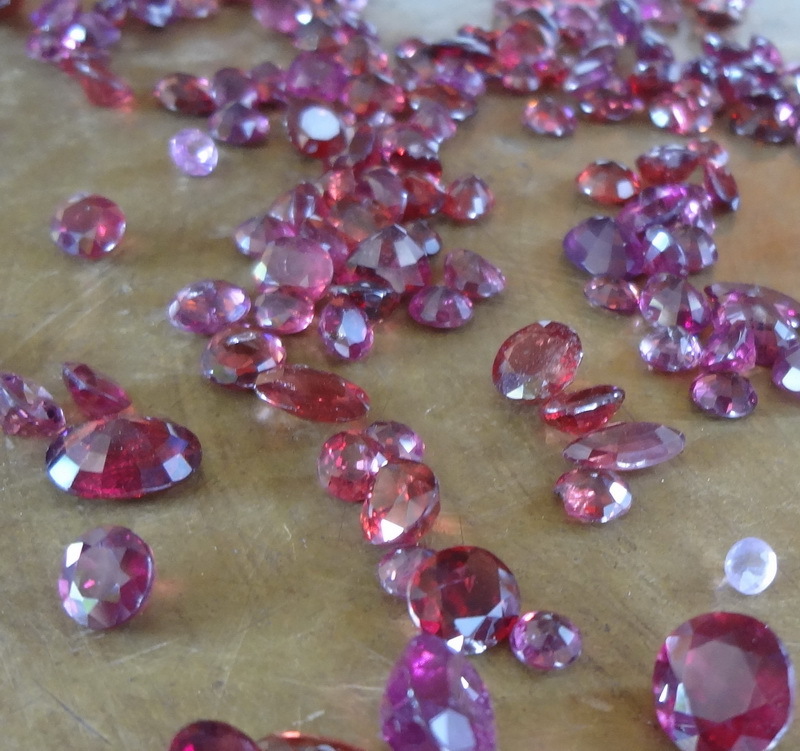 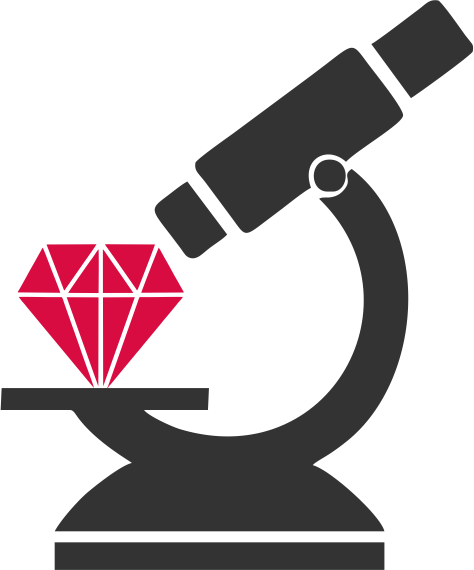 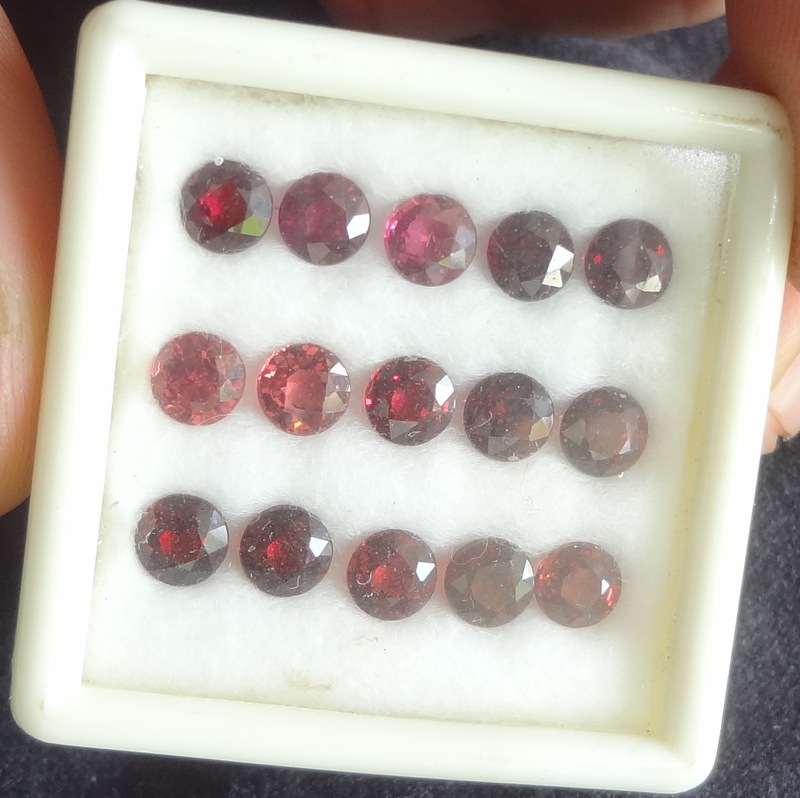 Starting at 2$ per carat for gems lots below 1 ct of red Garnet.